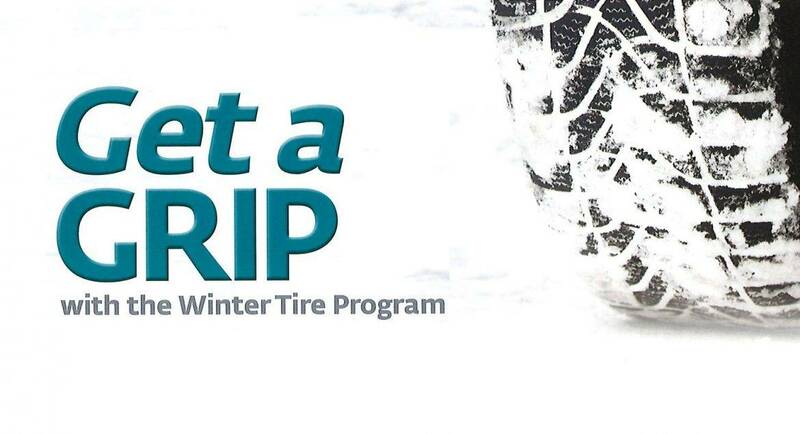 The MPI Winter Tire Program is still available this winter. Take advantage of the low-interest financing on winter tires to reduce your risk on the road this winter. This program is available to eligible Manitobans at prime plus two per cent*, on up to $2,000 per vehicle. This financing can be used for the purchase of qualifying winter tires and associated costs from participating retailers. Check your eligibility quickly and easily with MPI’s eligibility confirmation tool.